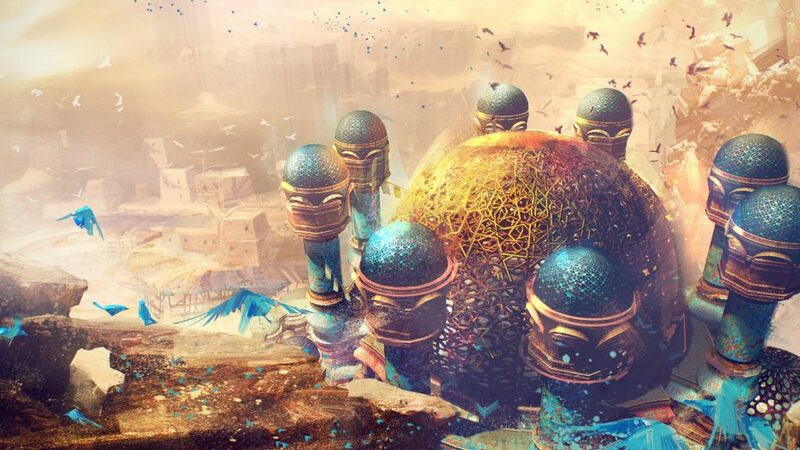 ArenaNet is releasing its second expansion for Guild Wars 2, called Path of Fire, on September the 22nd 2017. 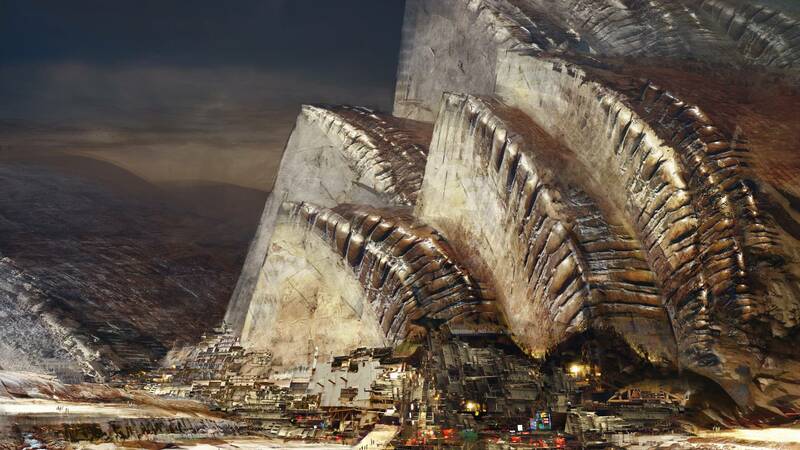 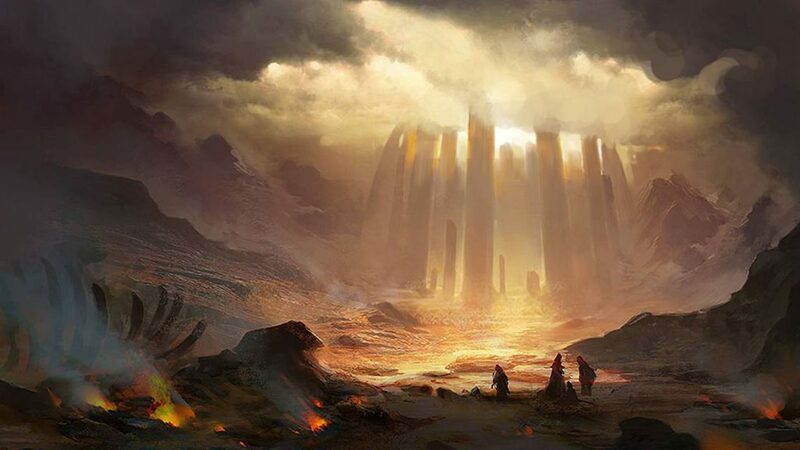 Check out the official Guild Wars 2: Path of Fire site for more beautiful graphics and lots of information. Watch the official trailer for Guild Wars 2: Path of Fire. 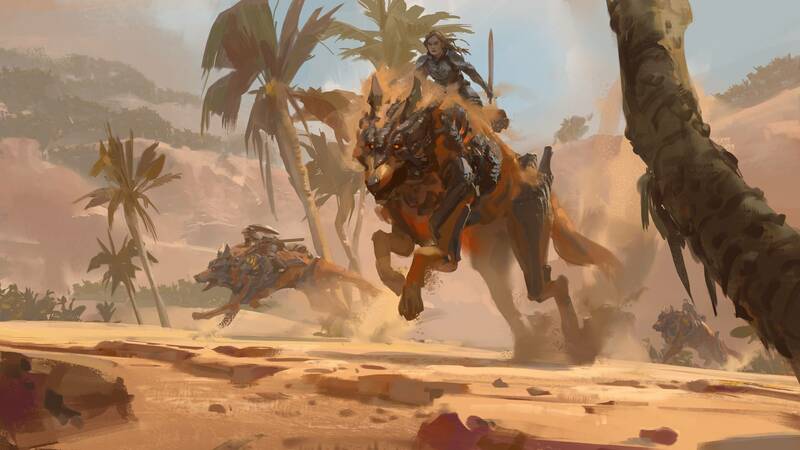 Oh, just in case I haven’t already mentioned it, there will be mounts in the expansion!